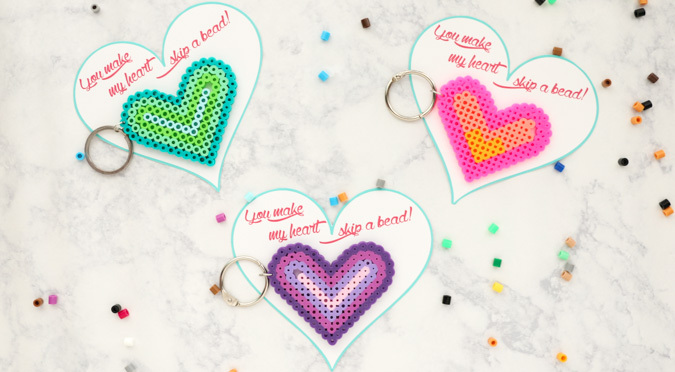 Key Chain Heart Valentines – Get your kids in on the Valentine making action with these simple “You Make My Heart Skip a Bead” Perler Bead Key Chains. Hi! It’s Kara from A Kailo Chic Life and I am so excited to show you how to make these super cute and simple key chain heart Valentines. My daughter just started Kindergarten and apparently key chains are all the rage. The kids at her school can’t seem to have enough of them hanging off of their backpacks. 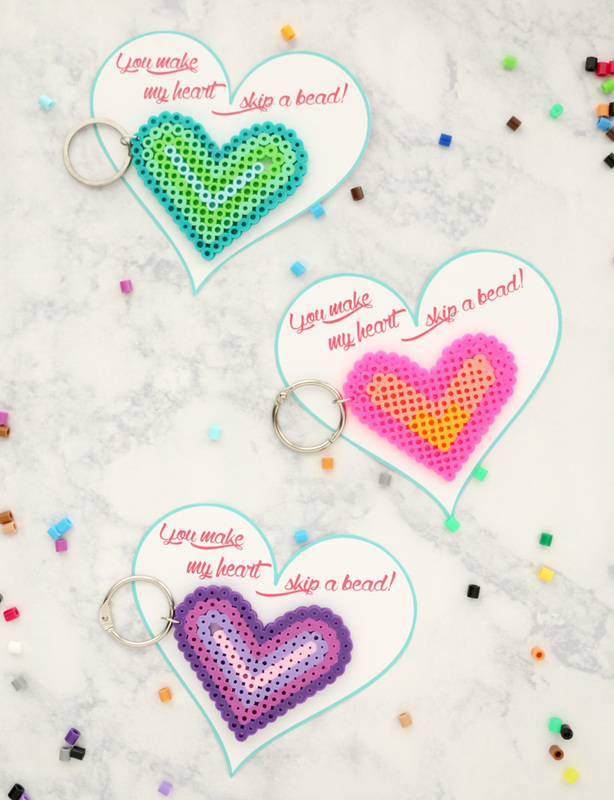 I thought it would be fun to add to their collection by getting my daughter in on the Valentine making action and having her create “You Make My Heart Skip a Bead” heart key chain Valentines for all her friends. 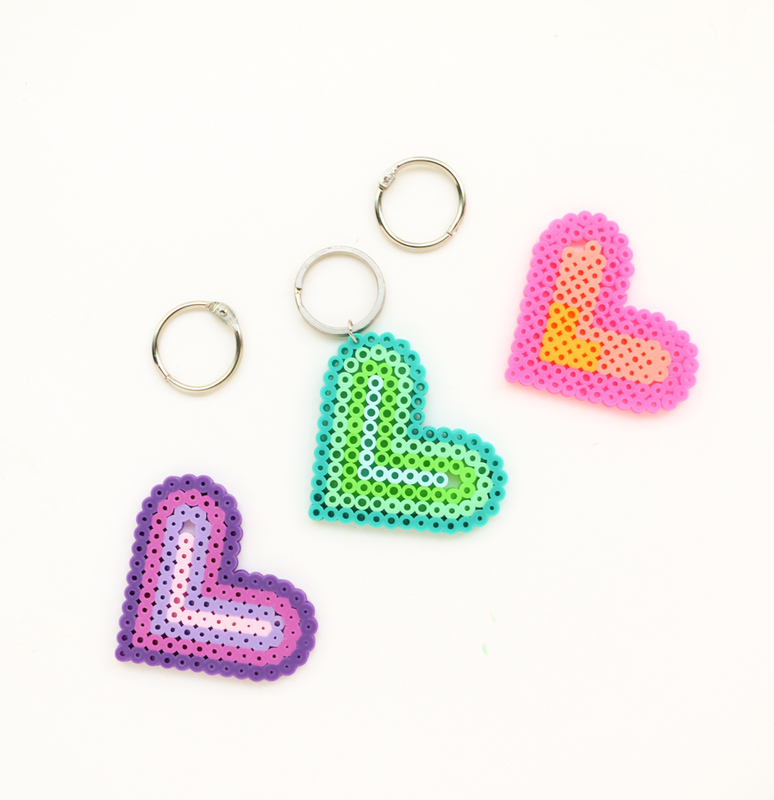 Start out by having your child create perler bead hearts in any pattern or color they like. 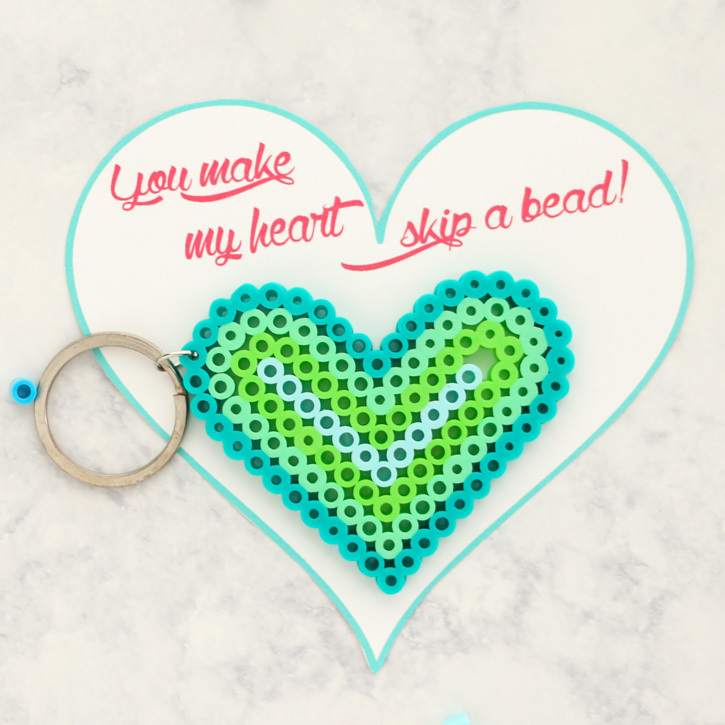 Be sure to have them leave one spot blank with no perler bead for the “skip a bead” part of the Valentine message! Then iron their creation according to the Perler bead package directions using the ironing paper provided with the Perler beads. Once you have your hearts all made, use the jump ring to attach the key ring to the heart. Then print out the printable heart Valentines on card stock and cutout. Use your double sided tape to attach the key chains to the Valentine cards. I love how cute these little bead hearts are whats better is that the making of the Valentines keeps my daughter busy and occupied! I just know all the kids will love adding to their growing collection of key chains and the parents will like that these Valentines aren’t filled with sugar! If you liked this fun and simple Valentine idea, you should check out my blog, A Kailo Chic Life, for even more fun crafts and DIY’s. Hi! 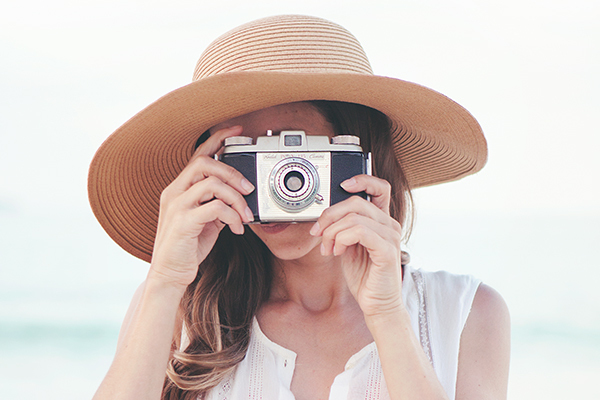 My name is Kara and I am the woman and creative force behind Kailo Chic. 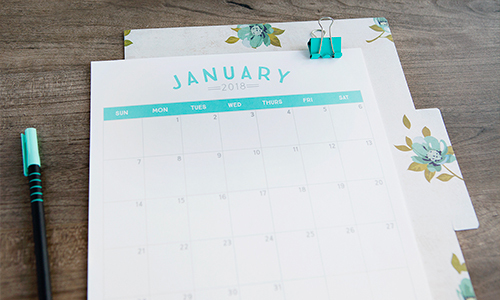 I love all things bright, colorful, and patterned and I love interior design, DIY projects, designing new accessories, gardening, and cooking.